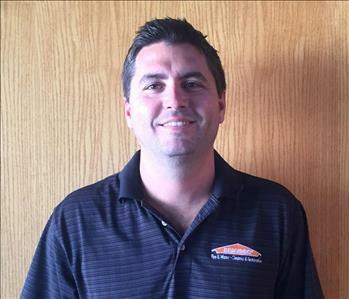 Thomas Brunjes is the Owner of SERVPRO of Azusa/Covina and has been here since 2011. He and his team of professionals excel at Fire & Smoke, and Water Damage mitigation and restoration; they are ready to help and are available 24 hours a day. Thomas is a licensed general contractor with experience dating back to the 1990's. 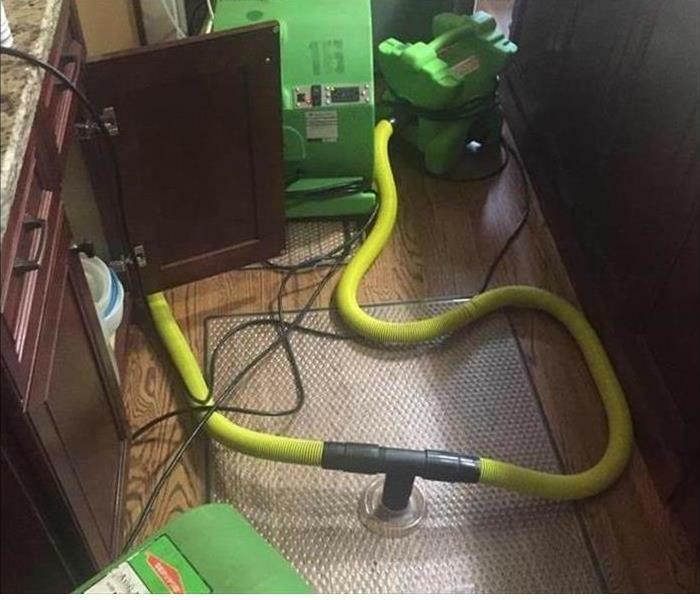 His background and certifications from the Institute of Inspection Cleaning and Restoration Certification (IICRC): Water Damage Restoration, Applied Structure Drying, Odor Control and Fire & Smoke Restoration make him a highly qualified owner who ensures great coordination with his crews and excellent communications with customers. Thomas enjoys going boating on the river and water skiing with his wife, two daughters, and his son. 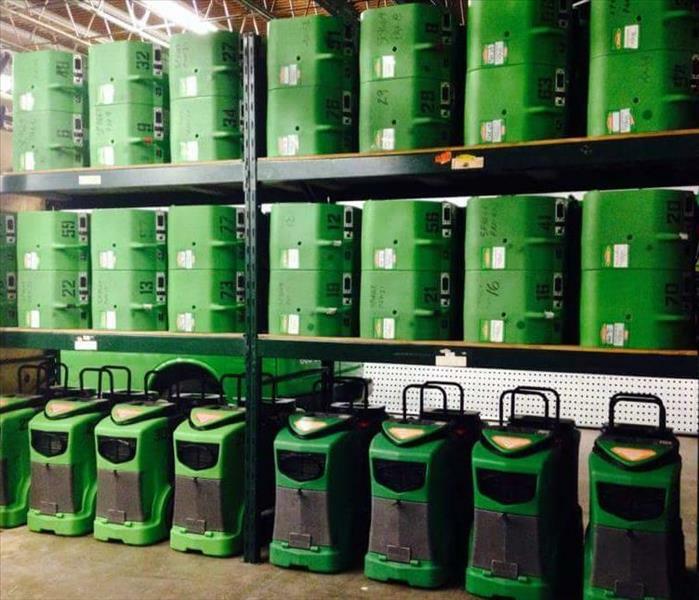 Bryant is a Production Crew Chief at SERVPRO of Azusa/Covina since 2012. He has a well-rounded skillset that includes five years of countertop installation (helps greatly with water and mold remediation.) His electrical knowledge and training also mesh well with his IICRC certification in WRT water damage restoration. Bryant is strong on job management and communications with our customers and meets schedules. Bryant lives in Covina with his wife and son, and he enjoys skateboarding, classic cars, tattoos, music, and sports. 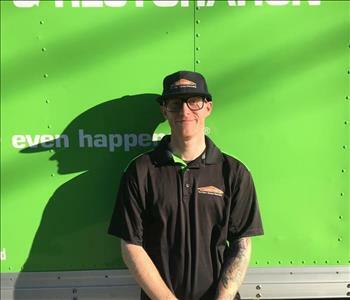 Robby is a Production Crew Chief since 2015 with SERVPRO of Azusa/Covina. He has received certification as a water damage restoration technician WRT from the IICRC. His job knowledge and skills are parlayed with his job management talents and customer interface making him a valuable team member. Robby likes sitting down at the poker table, watching movies and spending time with his family and friends.